The Rebel was a game changer when it was first launched all those years ago. 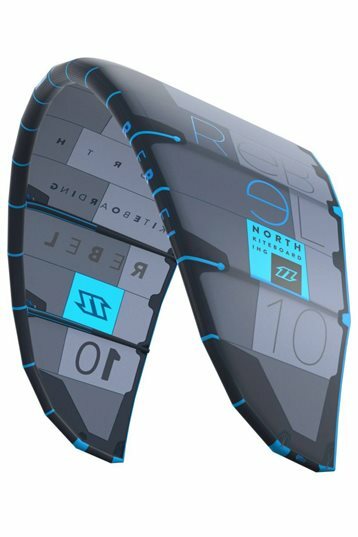 Since then it has remained the best selling kite in the North Kiteboarding range year on year. There are so many fans out there that fly the Rebel week in week out and love it. With good reason, the Rebel is one of the most stable kites on the market, making it perfect for beginners, intermediates and experts alike. The kite offers responsive steering, even when it is depowered. 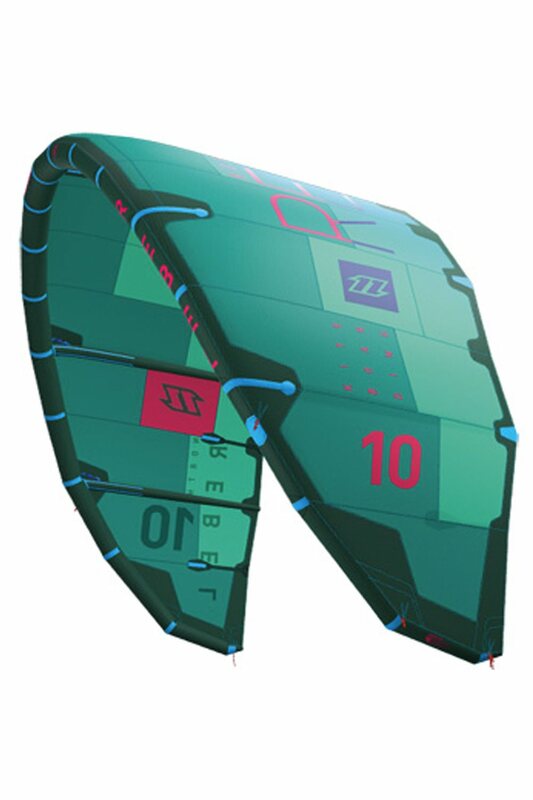 The upwind ability of the kite is also fantastic, making it great for freeride, waves and even a bit of racing. The Rebel gives the rider a good amount of bar feedback, offering total control in the roughest conditions. The hangtime and lift offered by the kite is amazing, huge floaty jumps are delivered time and time again. This year the kite has a deeper profile, which allows it to drift a little more in the waves but also offers an improved low end. Sky Solbach, NKB surfboard shaper, uses the Rebel when he is testing in Maui and Western Australia and relies on its dependable handling characteristics in all conditions to allow him to concentrate on the boards under his feet. The 2014 North Rebel really changed. 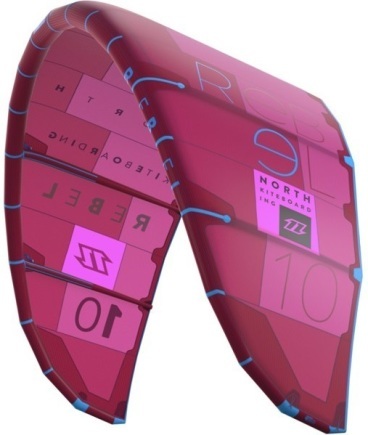 It seems like North tuned the new 2014 Rebel as a less specialized kite. This new model is easier to ride. It's got more bar pressure, feedback & stability. Still its a high aspect ratio kite with a pretty flat profile so the heavier riders has to hand in some gliding phase. The low-end, wind range and high-end is like always pretty good with the Rebel. But it's less hard, less technical and more for a wider range of public. The wave riders would love the new Rebel. More drift, stability and control! the bar quality and safety system is Super. 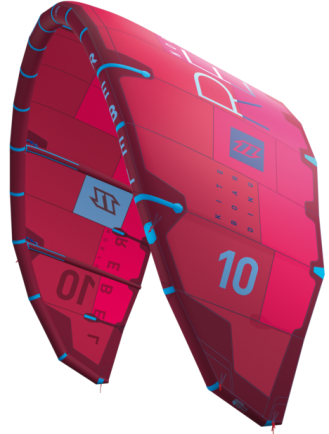 And the best thing for me is the low-end ,I can fly it in minimal wind.And superfriendly kite ! Just rode the 2014 North Rebel 10m a few times. Its different than the 2013 model. More feedback, more stability and a great lift. The lift is great for big airs but I think the kite is to narrow to hold my 92 kg. Lighter persons will have a better glide. What's new is the drift. Its much better than the 2013 Rebel. I think because the kite feels a bit less explosive, less fast in its flight lines and less eager to find the edge of the windwindow. Try it its really different than the 2013 Rebel!